A few wooden balls soaked with camphor oil and stored with your goods is effective. Other options include cinnamon sticks and cloves. 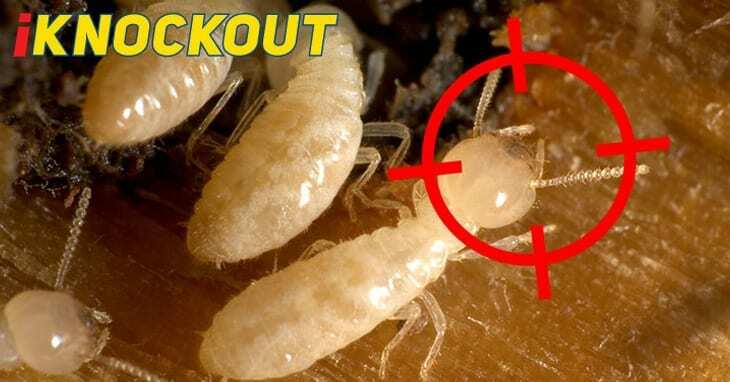 Cloves eradicate silverfish, they can be scattered throughout affected areas like drawers, wardrobes and linen cupboards. Put food and valuable books and papers in secure containers. Create a Silverfish jar trap by: covered on the outside of a jar with masking tape and with bread at the bottom of the jar. The tape provides traction for the silverfish to climb up to the mouth of the jar. If they fall into the jar they will be trapped, since they won’t be able to climb up the smooth inside surface of the jar to get out. 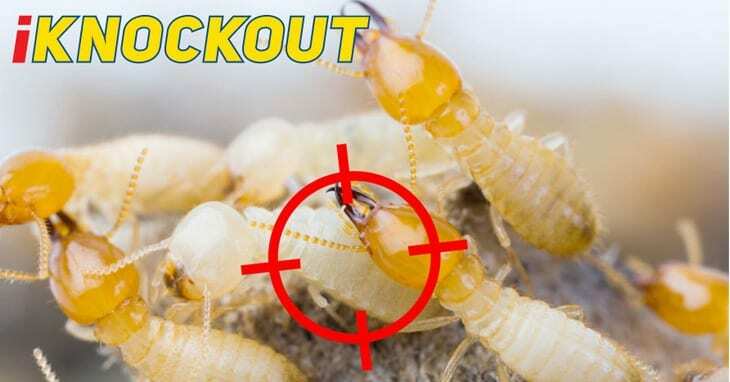 If you have a Silverfish problem in your home that you would like a solution for, you can contact Knockout Pest Control by Rentokil for a pest inspection. Like other species in Apterygota, silverfish are completely wingless. They have long antennae, and move in a wiggling motion that resembles the movement of a fish. This, coupled with their appearance and silvery scales, influences their common name. Silverfish typically live for two to eight years. Silverfish prefer to dwell in dark, damp areas such as, basements, attics, kitchens and bathrooms. Silverfish are commonly found in stored boxes in garages and sheds. When silverfish run, their bodies wiggle, resembling the swimming motion of a fish.